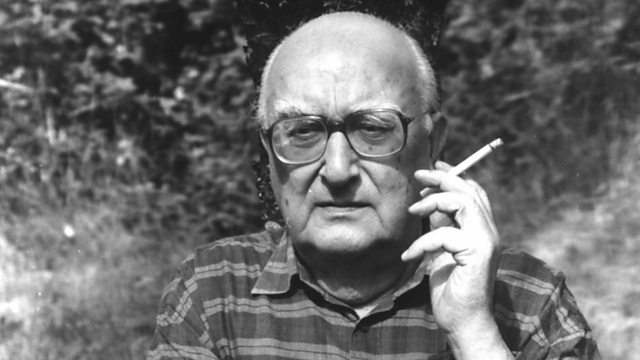 Italian writer Andrea Camilleri, winner of this 2012's Crime Writers' Association International Dagger Award for the best crime novel translated into English, reflects on his famous creation - the food-loving Sicilian detective, Inspector Montalbano. Front Row—Magic Mike; Twenty Twelve writer John Morton. Recent and archive interviews of Crime Writers from Front Row.